Real-life solutions for real-life parents. Lively talk, experts, support and lots of laughter. Join the Good-Enough Parenting Nation! Why Parents Shouldn't Want Obedient Kids! Back by popular demand! 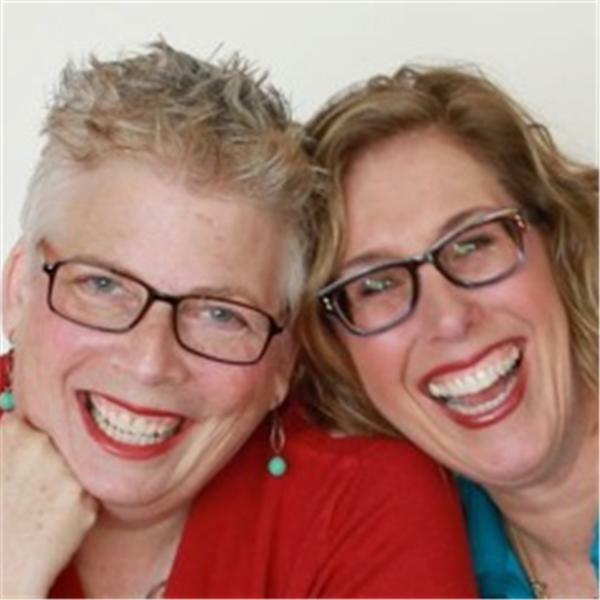 Margit and Barbara take off their lipstick, kick back and share stories and lessons learned from their own lives. It's your chance to listen in on the conversation that's been going on for 40 years!